Photo 116. Mountain Troops Aboard Admiral Hipper. 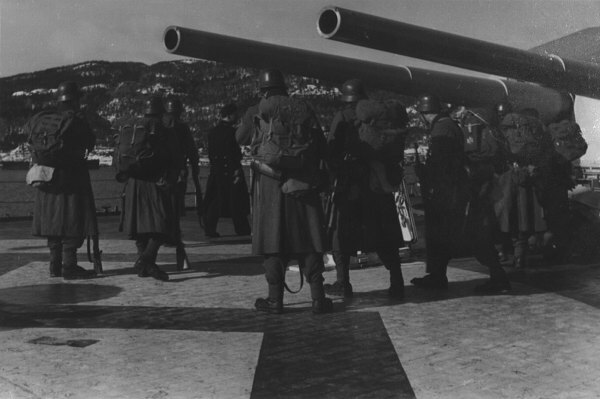 Mountain troops of the 3rd Gebirgsjager Division aboard the heavy cruiser Admiral Hipper in April 1940.